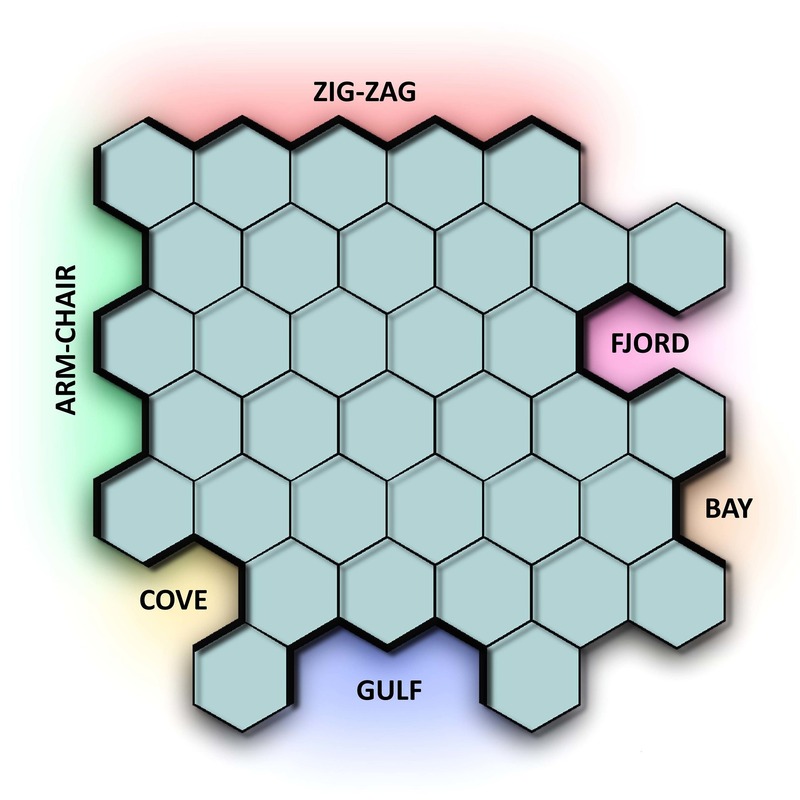 Graphene is a promising material for use in nanoelectronics. Its electronic properties depend greatly, however, on how the edges of the carbon layer are formed. Zigzag patterns are particularly interesting in this respect, but until now it has been virtually impossible to create edges with a pattern like this. Chemists and physicists at FAU have now succeeded in producing stable nanographene with a zigzag edge. Not only that, the method they used was even comparatively simple. Their research, conducted within the framework of collaborative research centre 953 – Synthetic Carbon Allotropes funded by the German Research Foundation (DFG), has now been published in the journal Nature Communications*.